Come to the SWFL area during the holidays and Save! 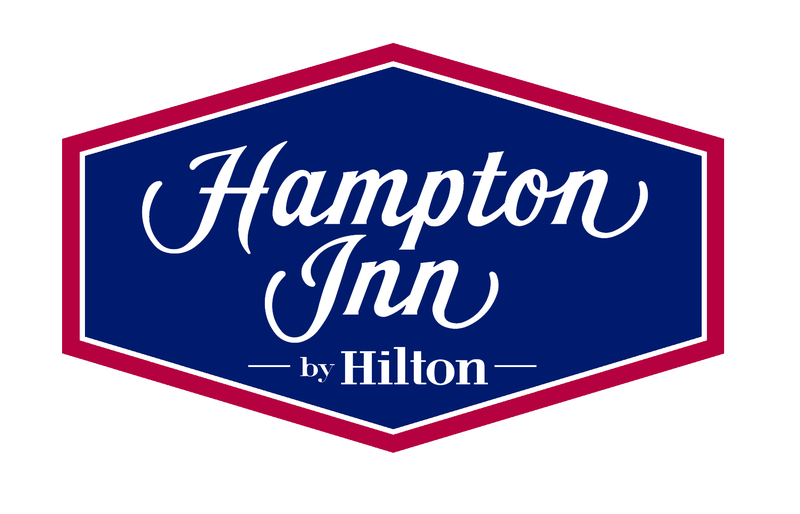 Book your room at our Hampton Inn & Suites Cape Coral/Ft Myers Area and receive a discount on your stay as well as two entry tickets to the Goodwill Industries of Southwest Florida Festival of Trees and one event raffle ticket. In addition, our regular fabulous features such as free breakfast buffet, free internet, free parking, and 24 hour coffee/tea station are included in your stay. Discounted reservations may be made any time, however any reservations received less than 72 hours prior to check in may not qualify for the special Festival of Trees tickets and raffle ticket. To make your reservations, call the hotel directly at 239-540-1050 extension zero for the front desk OR to reserve online.